The days of having to drive an hour out of town to the nearest lake are over. Now Hoover residents have the option of having the lake right in their backyard with the development of Blackridge and Lake Wilborn. 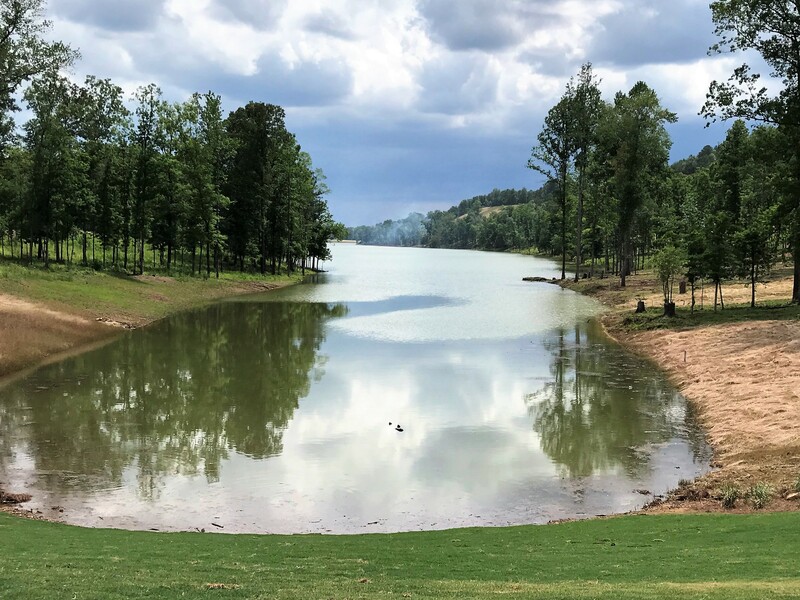 Blackridge offers a 100-acre, stocked lake right in the heart of Hoover, for your family enjoyment with fishing, swimming and boating without ever leaving town. Lake front lots begin at half an acre and run up to 2 acres. The newest set of lake lots have just been released and many of them are best suited for basement homes. These lots run about a half acre in size and have direct lake front access. Homeowners in Blackridge will enjoy a top-of-the-line club house with an infinity swimming pool as well as a fitness center. The clubhouse is expected to be complete sometime in 2019. Currently Signature homes has several homes under construction that are available for purchase. These homes are located across the street from the lake and offer all the latest in new home construction. There is still time to select some of your personal finishes in these homes. Additionally, the Cahaba River runs through this development and soon river lots will be available for purchase as well. The river lots are multiple acres. Lake Wilborn has already opened the second phase with building going at a very rapid pace. Home prices start in the high $300,000's and go into the $500,000's. The new amenities center opens next week and has a fabulous fitness center and specialty pool. Call today for home information.